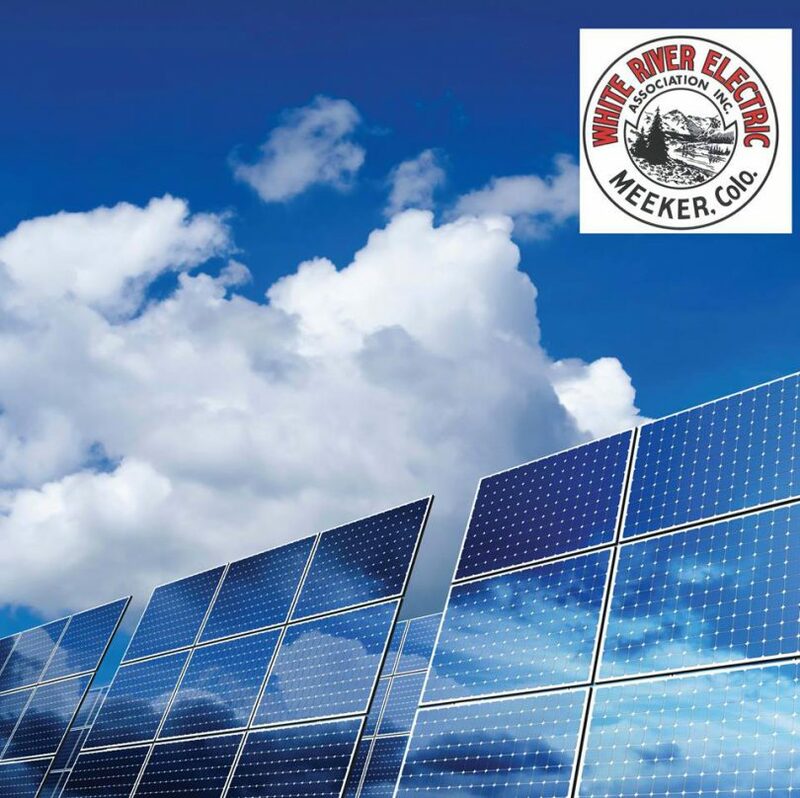 White River Electric Association in Meeker held a solar garden ribbon cutting ceremony this month to officially announce that its Meeker Solar Garden is up and running. This is the cooperative’s first solar garden and all available solar panel leases are taken. The WREA 2016 annual lease fee is $36 with an annual solar production credit of $60.This equates to a cost of $3 per month with a production credit of $5 per month. Other solar garden business models require long-term contracts with expensive upfront lease fees. 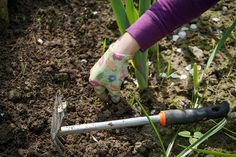 More than half of Colorado’s electric co-ops now have solar gardens, or will soon have solar gardens, to benefit their members.